For thousands of years the acanthus leaf as a motif has spread through the realms of architecture decorative items furniture marine carvings signs and frames. 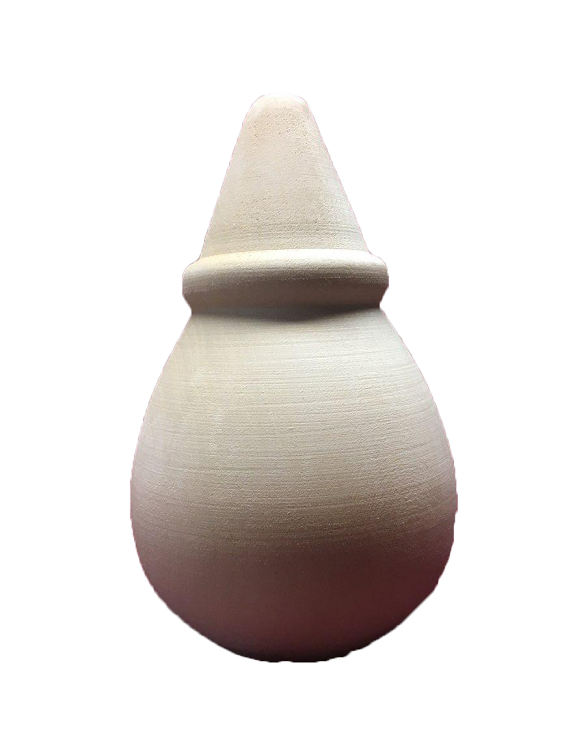 While this decorative element is ubiquitous until now no one has bothered to describe in writing the process of creating it in detail. 254 detailed color photos 168 line drawings and step-by-step instructions teach drawing and transferring patterns wood preparation tool sharpening carving and detailing and finishing. Two projects are presented a breadboard and pierced panel along with a glossary of technical terms and a gallery of finished examples for further inspiration. 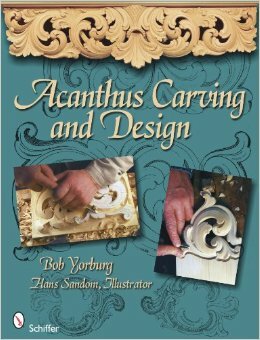 This book is a must for every wood carver who wishes to add classical detailing to any project.